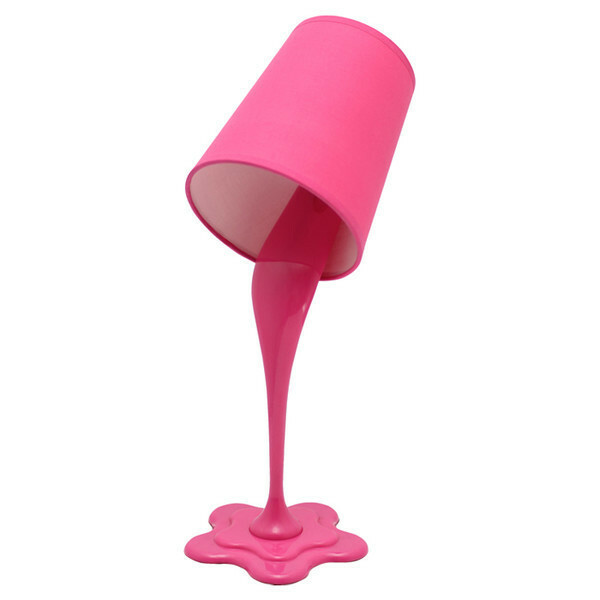 Lend a whimsical twist to your room decor with the Spilling Paint Table Lamp. This table lamp replicates the paint spilling action out of a cup. It is a wonderful addition to any room. This lamp is made using plastic, which makes it sturdy and durable.